As part of Skype’s latest marketing campaign, the video call service has launched a Facebook app geared at making our interactions more human: Skype Humoticons. The app basically allows us to recreate classic emoticon images — such as the smiley face, sad face or tongue-out face — with our own real-life expressions. You can post existing photos to a “Humoticon gallery,” or snap new pictures within the app. The results can be shared on a Facebook wall, downloaded, or turned into a URL to share in an Instant Message. Tags: 140 characters doesn’t equal staying in touch, campaign, degrading humanity, Facebook app, Facebook wall, Skype, Skype marketing campaign, slogan. A vital component in understanding the performance of any digital marketing campaign is having proper campaign tracking in place. Without it, it’s very difficult – if not impossible – to collect accurate campaign data that will allow for analysis and optimization to occur. What is Campaign Tracking? Campaign tracking are a series of parameters that are appended to a link that points to a given website. The parameters are then associated with each visitor who clicks the link. This allows the website to track the user behavior related to any combination of the parameters. Unless the parameters are utilized correctly, the data that is collected by the web analytics tool may not provide the insights that were expected due to an inability to accurately analyze the data. For the purpose of understanding how parameters are applied, I ll use Google Analytics as an example. Google Analytics has five parameters that can be used to form a campaign tracked URL. They are: Source: The website or other referrer where the click is coming from. Medium: The type of link that was clicked. (e.g. ppc, social, email, organic, etc.). Term: The keyword that the user searched for. Content: The version of the ad that was clicked on. Campaign: The name of the campaign that is associated with the click. Each of these parameters gives a bit of information about how the visitor got to the website. When the parameters are put together, a clear picture emerges. When the data is then aggregated across many visits, great insights can be gathered about how any combination of parameters impacts business objectives. http://www.example.com/?utm_source=myfavoritesite&utm_medium=cpc&utm_term=widget&utm_content=ad1&utm_campaign=buymyproduct Why is Campaign Tracking Important? 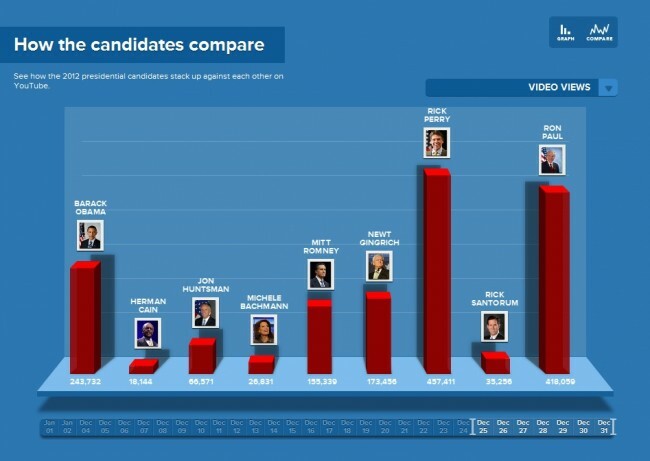 Without campaign tracking, it’s nearly impossible to accurately track campaigns. If campaigns aren’t being accurately tracked, there is no way to know if a campaign is successful or if it is wasting money. For example, if a company runs a Facebook ad campaign that drives visitors to their website, they would want to know the impact that the campaign had on their defined business objectives. To do this, the company needs to be able to segment the paid Facebook traffic that comes to their site via the campaign from all other Facebook referred traffic. 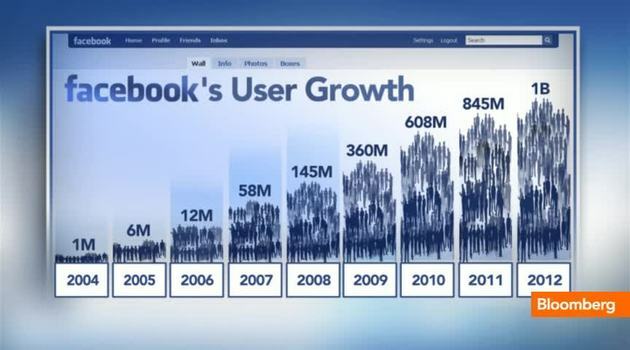 Similarly, the company may want to segment visitors from Facebook who were referred through links that they themselves posted on the wall of their companies Facebook page or even visitors who came to the site via a Facebook app that the company created. Beginning to use campaign tracking across the entire organization will provide significantly better data, but there is often a major problem with how campaign parameters are used throughout an organization. The problem arises when different people use different variations of the same parameter. This can be illustrated using the same Facebook example. The person who is in charge of the Facebook ad campaign may use “Facebook” as the Source in the campaign tracking. The person who engages with fans on the company’s wall may use “facebook” as the Source and the person who added the links in the company’s Facebook app may have used “Facebook.com” as the Source. The result is that each of the sources that were defined in the campaign tracking will now show up separately in the referral source report in Google Analytics. This makes for messy tracking and an inability to easily aggregate across all the Facebook initiatives. How to Get Clean Campaign Data? The solution is to standardize the parameters that are available for use in campaign tracked URLs. This, however, can be difficult unless you have a tool to manage the parameters that can be used in a campaign tracked URL. You could attempt to create one using Excel or even through Google Docs, but that may not be a viable solution to use across an organization. There’s also a new free campaign URL tracking tool from Social Snap that allows companies to standardize URL parameters along with a number of other features to help improve the management of campaigns and the accuracy of the resulting data. Tags: campaign, Campaign Tracking, content, Facebook app, Facebook Campaign, Google Analytics, marketer, Marketing, Measure, Medium, Viral. After the success of their last augmented reality (AR) campaign during the Christmas period, Starbucks know a thing or two about creating involving mobile campaigns. The brand are repeating their previous efforts by introducing a special Valentine’s Day campaign for iPhone and Android users. 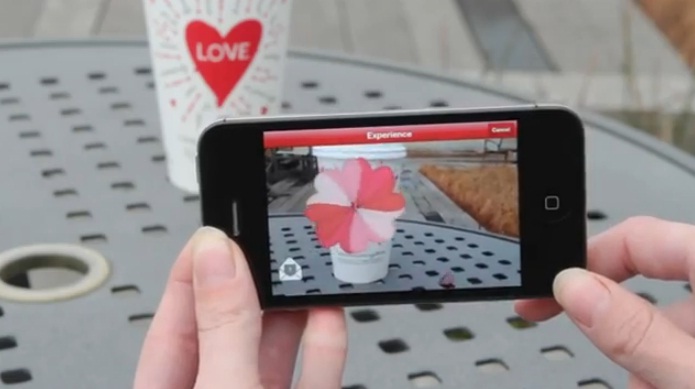 Across their U.S. outlets, limited edition Valentine’s Day themed cup will be available for users to scan. After they download the Cup Magic app (if they haven’t already), users can scan the special cup and send a message to any of their loved ones. When you send the message, the cup comes to life and the hearts scatter, sending your message to your chosen recipient. Alongside the message, you can also send them a Starbucks Card eGift so that they can purchase something in-store. It’s a simple idea that taps into the fun of using AR without being complex or flashy. This is bound to be lapped up by the enthusiastic fanbase Starbucks already has, and is bound to put a smile on the faces of those receiving the message. Tags: AR, campaign, Starbucks, Valentine Day. Pizza Hut is running a targeted mobile ad campaign that aims to drive the company’s mobile sales by encouraging consumers to order through their handset. The company is running the mobile ads via Pandora’s iPhone application. Pizza Hut is following in the footsteps of its competitors including Domino’s and Papa John’s who have used mobile advertising in the past to bolster mobile sales. “Mobile ads are a great way to reach consumers with a fast way to purchase on the fly through mobile,” said Marci Troutman, CEO of SiteMinis, Atlanta. When consumers tap on the banner ad they are redirected to a mobile-optimized page where they can choose to order carryout or delivery. Additionally, consumers can enter their city, state or ZIP code to find the nearest Pizza Hut location. Users can also log-in to their account to view past order history. Running a mobile ad such as this is an effective way for Pizza Hut to not only drive traffic to its locations, but educate consumers about the company’s mobile offerings and have them place orders through their handsets. Through the mobile ad consumers can also download the Pizza Hut iPhone app to their device which is a smart move to increase the company’s app downloads. Tags: Apps, campaign, Pizza hut. IKEA have just launched a smart campaign in Paris that aims to show just how effective their furniture is in small cramped spaces. 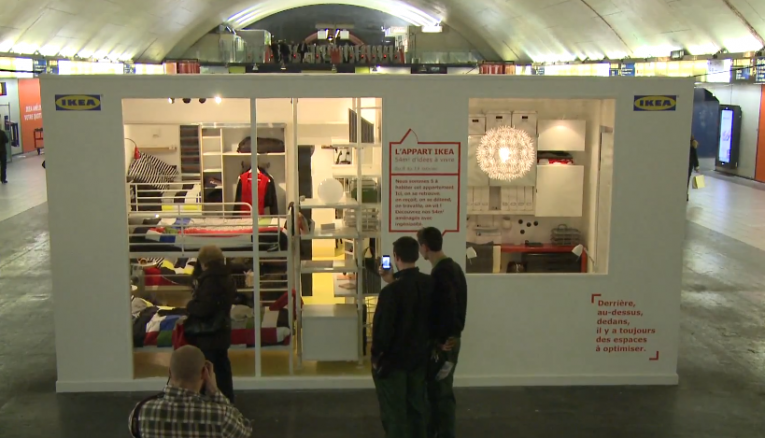 They created five small “apartments” right in the middle of a busy subway station, and opened them up to volunteers to live in them in the full view of the public for a week. The campaign is aimed at passers by to help show them just how effective IKEA furniture can be in small city center cramped living spaces. The campaign would have been expensive to assemble and cost a fortune to maintain but there is little doubt that it would have got everybody talking on their daily commute each morning. Having used IKEA myself plenty of times, what this brilliant campaign doesn’t show is the pain of assembling all the furniture when you bring it home. It’s no surprise that there was a professional IKEA team on hand to kit out the five apartments. Still we love this type of engaging real world social advertising and it shows once again how well IKEA know its target market and where to find them all. Smart. Tags: campaign, IKEA, Paris, subway. Tags: anti drug, campaign, Facebook, israel. While this year’s U.S. election is practically months away, that hasn’t stopped Google from announcing their new hub for keeping track of all the developments and updates of the 2012 campaign. Google’s new site is practically a rejigged version of Google News, but with search and filter options focusing on the various Republician candidates running this year as well as the current President, Barack Obama. The search function also covers the major issues that will feature in the election race including immigration, healthcare and employment. While the focus is currently on the U.S. elections, Google are hoping that the page will grow and incorporate elections and political coverage from around the world. There is also a presskit included for journalists and media personal who wish to keep track of what’s happening. However, that doesn’t mean that those covering the events physically won’t be treated as Digital Trends report that Google are creating media hangout centres for journalists. For the Iowa caucus happening today, google have established a centre featuring bean bags charis, couches, touchscreen TVs, a tech help centre, two treadmills, coffee and ‘local cuisine’ to help them cover the event. While it is another attempt for Google to shoehorn social elements into all their products – especially their encouragement to use Google+ and Youtube (although their coverage on Youtube is impressive with interactive graphs which delve deeper into the race) – they have recognised that this election and future ones will be shaped by social media and the web and therefore consumed that way. Tags: campaign, google, Google news, President Barack Obama.